For the past 113 days, over 16 weeks, there has been a story posted each day at mattcutts.org about how he has helped an individual person. This is your reminder, if you missed the first announcement, that we have about two weeks left of stories and you should submit your story now before the site stops accepting stories. As you may remember, Matt Cutts who has given so much of his professional and personal time to the SEO community, has tragically lost his wife several months ago and the whole community was mourning a bit with him. We were looking for a way to take a bit of the pain away, just a little bit of it, not just by sending one thank you and story but by having something Matt and his family can look at on a daily basis. So we came up with the idea of letting people submit stories about how Matt has helped them over the years and post one story per day at the site. So 113 stories later, we are almost done with all the submissions. We have about two weeks left. But I'd love to keep it going and I know so many people who may not have noticed this site yet, so please tell your friends about it and have them submit a story. Just wanted to say thanks to the folks who contributed stories at https://t.co/tmXY7l5CGd . Reading stuff like https://t.co/pAsbgrMydo has been really helpful over the last few months. So please take a few minutes out of your day and post your story - make it meaningful as you can. You can also check out the responses to Matt posting this on Twitter. Matt has helped countless people in our industry and beyond in so many ways - it is our chance to help Matt. 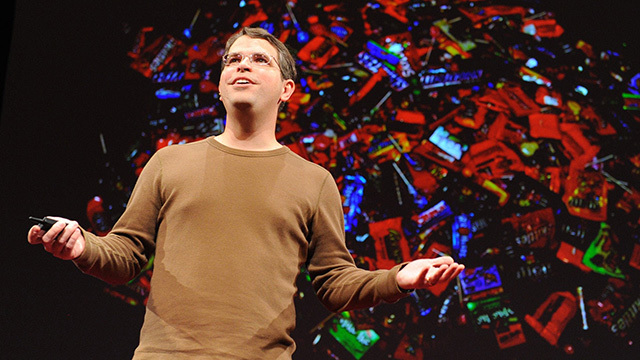 Go submit your story at mattcutts.org.